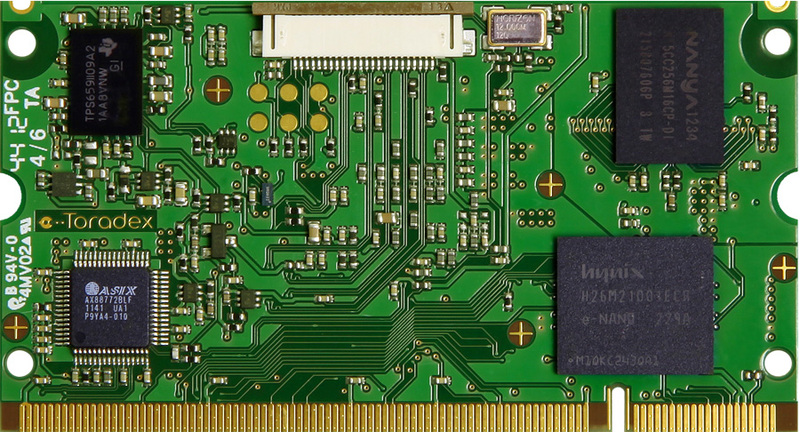 The Colibri T30 is a SODIMM sized computer module based on the NVIDIA© Tegra 3 embedded system-on-a-chip. The Cortex A9 quad core CPU peaks at 1.4 GHz. 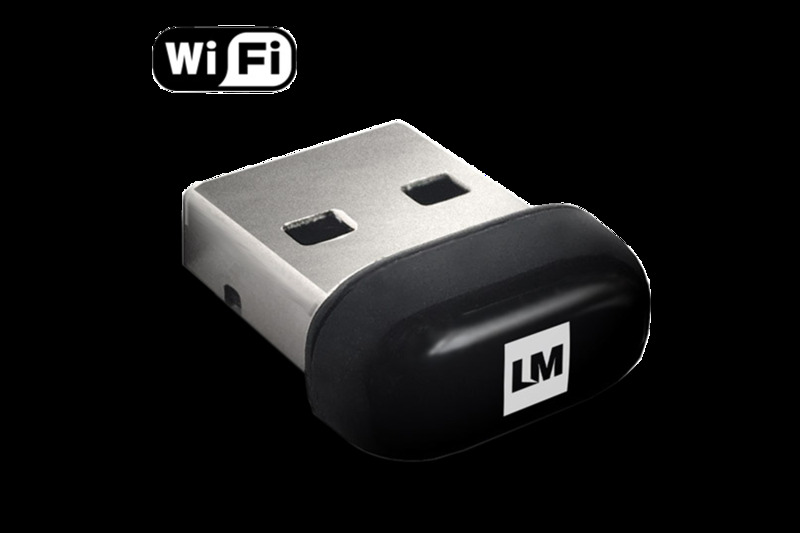 The module delivers very high CPU and graphic performance with minimum power consumption. The Colibri T30 incorporates DVFS (Dynamic Voltage and Frequency Switching) and Thermal Throttling which enables the system to continuously adjust operation frequency and voltage in response to changes in workload and temperature to get the best performance with the lowest power. 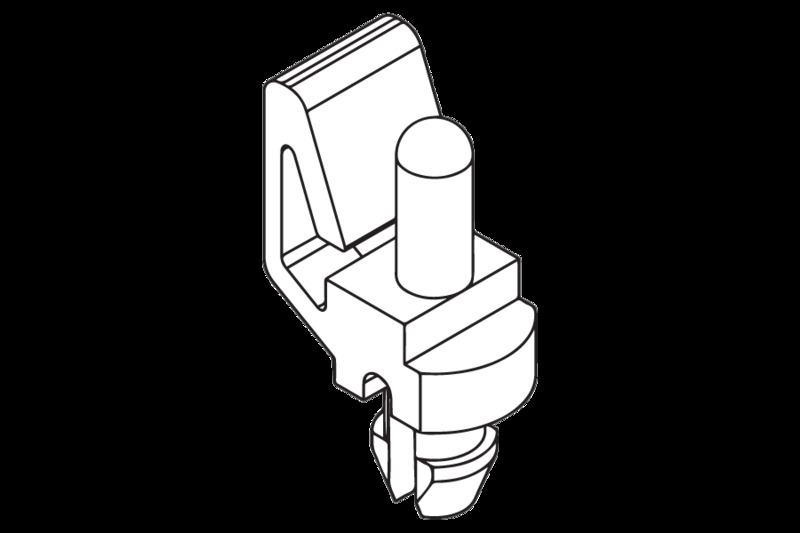 Existing customers will benefit from an extremely easy migration path from the current Colibri PXAxxx or Colibri T20 module range to the Colibri T30 – all Colibri modules are electrically pin compatible. 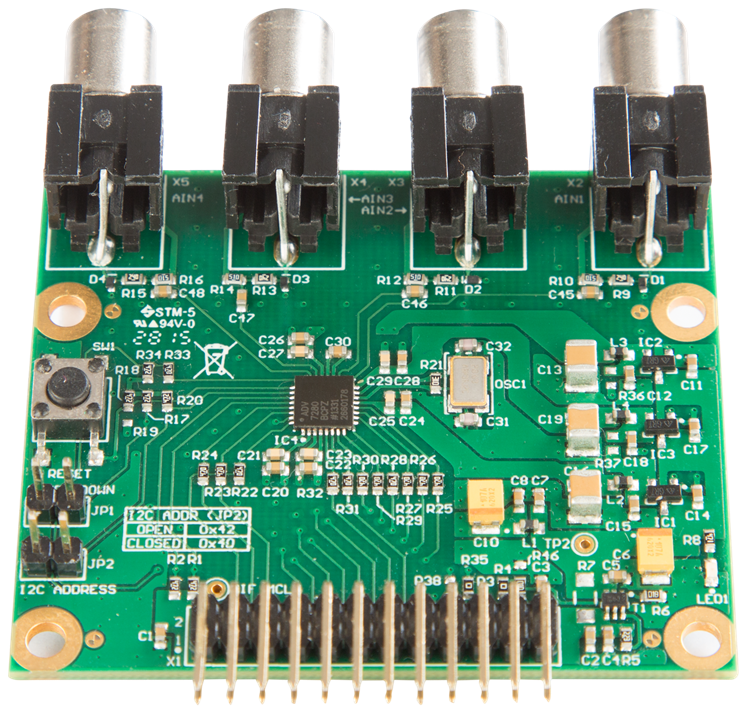 New customers will also appreciate the ability to select the Colibri module most suitable for their application to achieve the optimum price/performance balance without the need to support different carrier board designs. 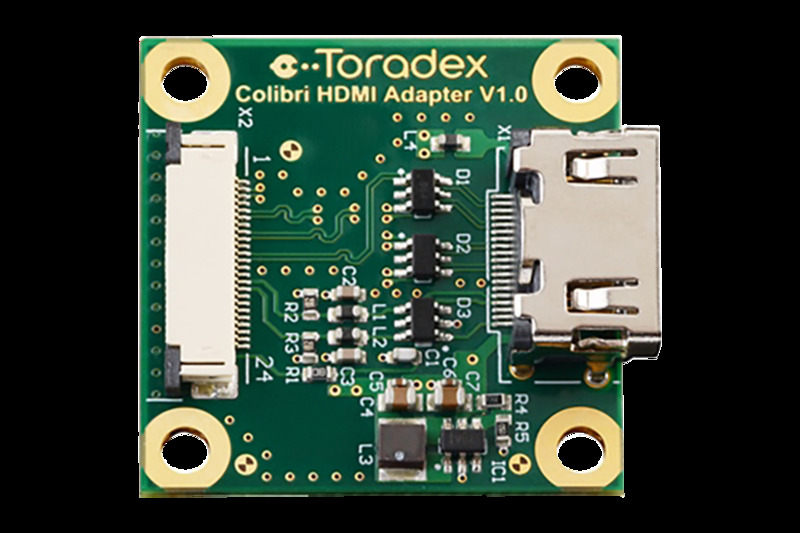 Toradex offers free support and maintenance for Windows Embedded Compact and Embedded Linux on the NVIDIA Tegra 3 processor based Colibri and Apalis T30 SoMs. This allows system designers to focus the application only instead of focusing on the OS and low-level device drivers. Other OS such as Android are supported by our partners. 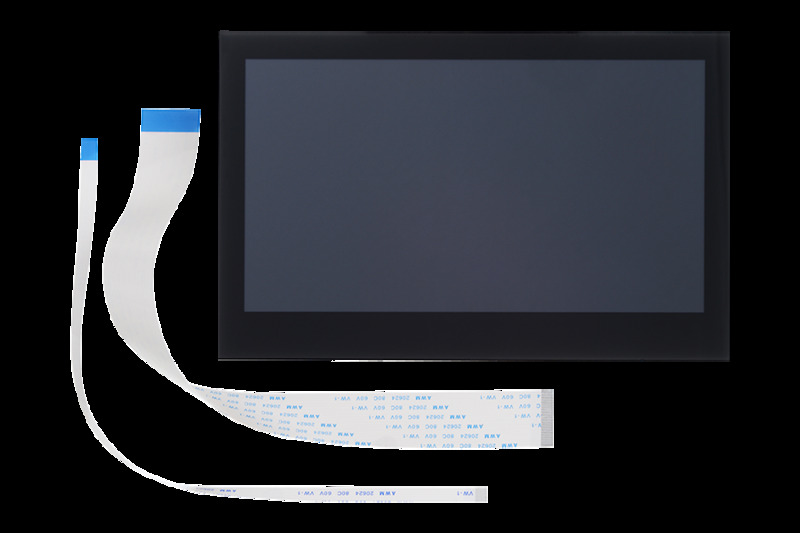 Windows Embedded Compact 7 and 2013 are supported on both Colibri and Apalis T30. The development and maintenance is carried out in-house by Toradex. WEC allows you to use Microsoft .Net Compact Framework and Visual Studio. 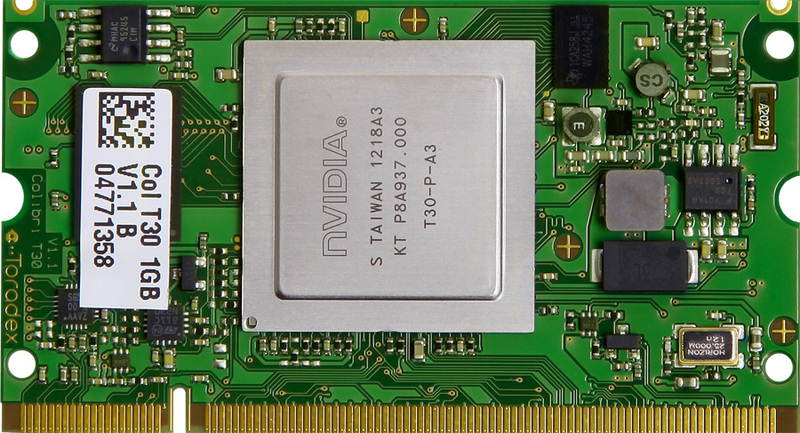 Microsoft is providing support and updates for Embedded Compact 2013 until year 2028. 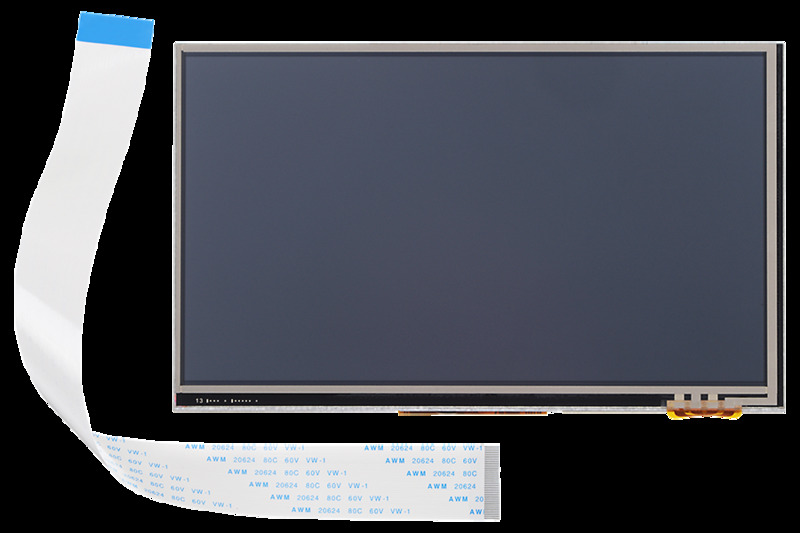 The price of the Colibri and Apalis T30 modules includes a runtime license for Windows Embedded Compact 2013 Entry (C13Entry) which is backward compatible to earlier Windows CE versions. Android on Colibri and Apalis T30 is supported by our service partner Antmicro. An Android demo image for Colbiri and Apalis T30 by Antmicro is available here.